Sigma Valves began producing stainless steel pneumatic and hydraulic control valves dedicated specifically for the oil and gas industry over forty years ago. Sigma Valves originated as a company dedicated to valves specifically designed for safety system automation in offshore environments, not industrial valves converted for use in the oil/gas industry. These valves offer more robust design features and dependability than those found in smaller industrial-type valves. Oil and gas companies across the world rely upon HLR Controls Inc. to deliver the highest quality safety system controls in the industry. We have earned an outstanding reputation for designing and manufacturing reliable and innovative pneumatic and hydraulic instruments that enhance worker safety while also protecting equipment and the environment. HLR Controls Inc. – a company renowned for providing quality, simple-to-operate safety control products. SigmaHLR provides a comprehensive line of dependable, high quality safety control instrumentation to a wide variety of companies across the globe. Our service area stretches from the United States to Canada to Asia and the Pacific rim – and includes multiple companies that distribute our exclusive SigmaHLR products. Numerous oil and gas producing customers around the world count on us to help keep their employees, equipment and the environment as safe as possible. 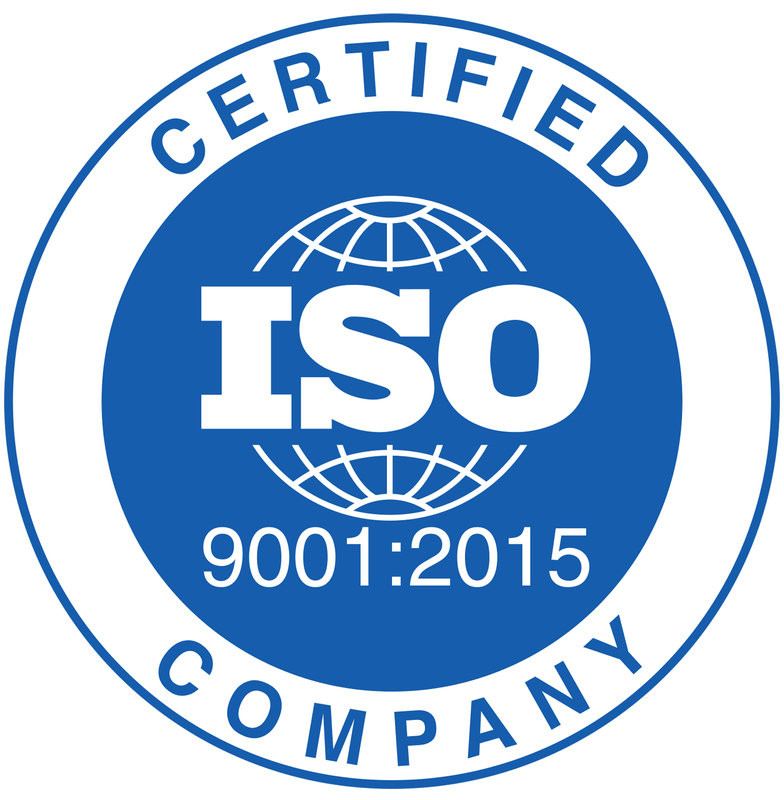 SigmaHLR has received ISO 9001: 2015 certification, an internationally recognized standard issued to organizations with quality management system.